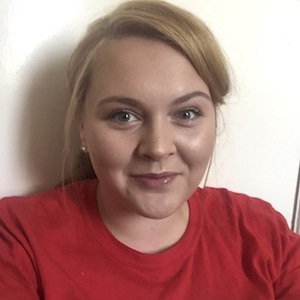 Lucy Butler recently graduated from the University of Dundee with an MA Hons in English and is continuing to research gender, sexuality and literature. She is working towards an MLitt in English Studies. She has previously worked in children’s publishing.